At the time, the Kindle was just two years old, and ebook technology was in its awkward adolescence. 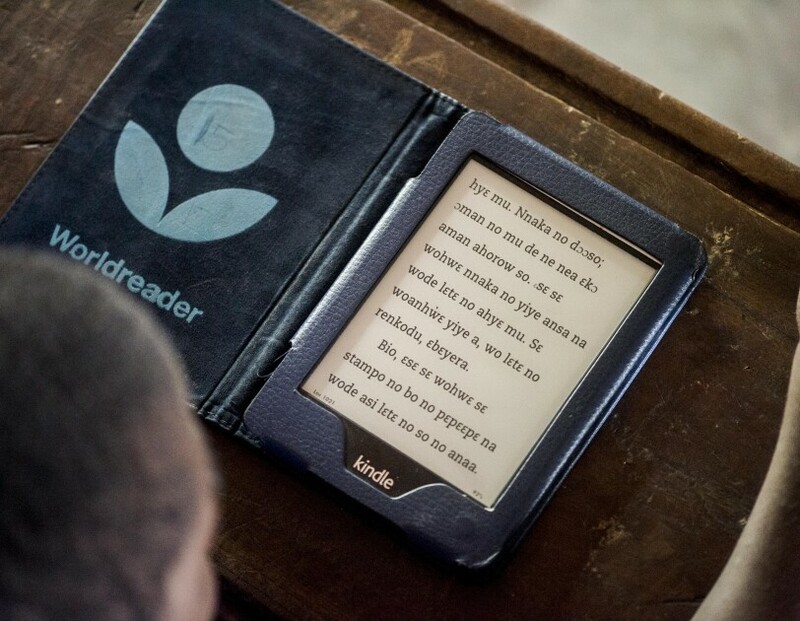 Since then, the evolution of digital books and Kindle e-readers have allowed Worldreader to reach hundreds of thousands of readers, primarily in Africa. The impact on the communities is extraordinary, and this gives them hope. On the ground, it's really quite transformational. Providing books that are current, relevant, and interesting to readers remains a challenge, however. To address that, Amazon Publishing and the Amazon Literary Partnership have recently contributed a curated selection of free ebooks that will be distributed to libraries in Africa through Worldreader’s e-reading series. 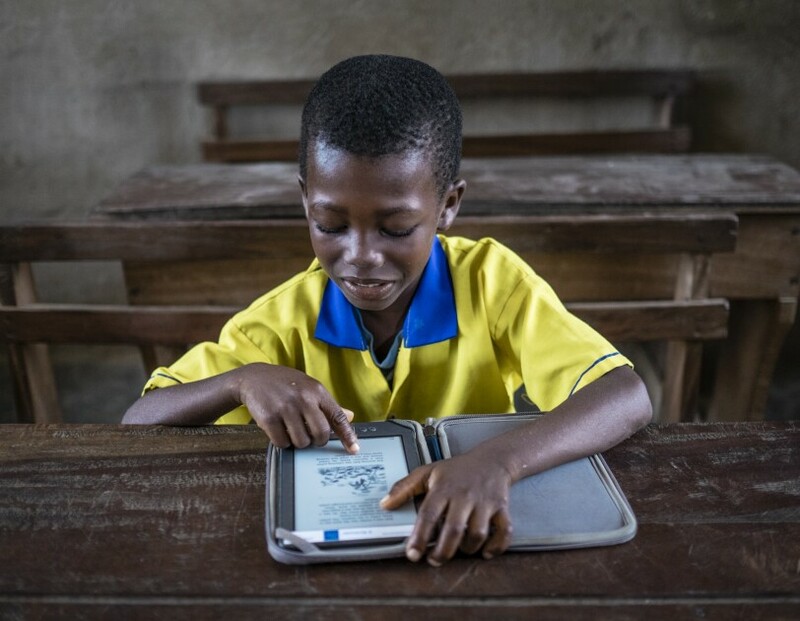 This partnership—the largest donation of its kind between Amazon and Worldreader—will allow young readers in remote communities across Sub-Saharan Africa to access more than 130 titles from Amazon Publishing imprints such as Two Lions (childrens books), AmazonCrossing (translated books), Skyscape (teen and YA books), and Montlake (romance books). 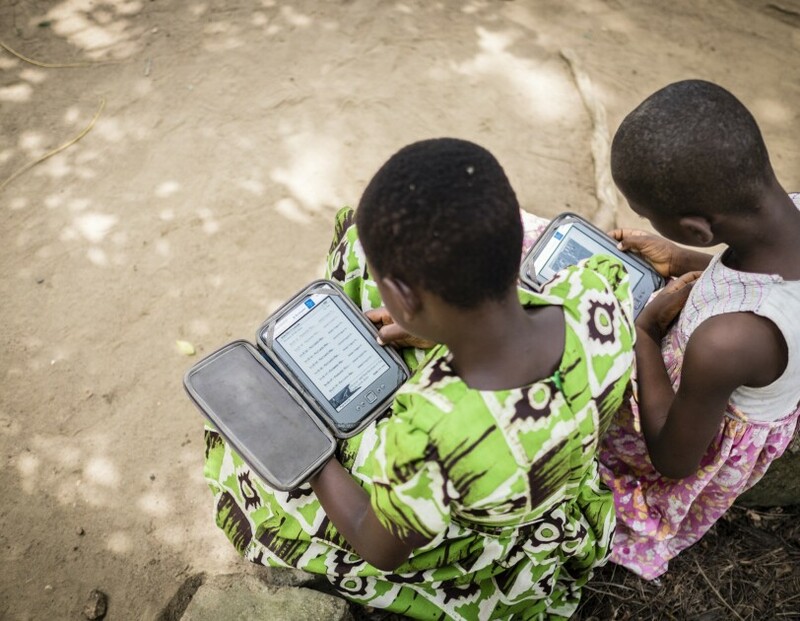 Worldreader plans to initially distribute the titles to libraries in Zambia and Uganda. Over the next two years the books could reach many thousands of readers in other counties. "This is awesome!" said Natasha Anders, author of "The Unwanted Wife." "As someone who grew up in an underserved community in South Africa, I'm absolutely thrilled to be included in this initiative." 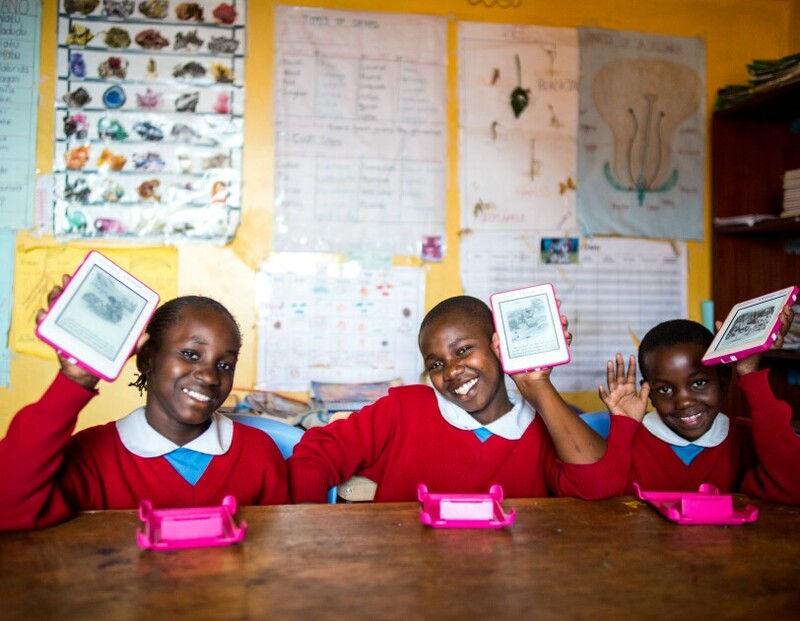 Amazon has previously donated thousands of new and refurbished Kindles to Worldreader, and has supported Worldreader with grant funds from Amazon Web Services and customer donations through the AmazonSmile program. But this is the first large-scale ebook donation, which Risher said will end up reaching “tens of thousands, maybe hundreds of thousands of people. 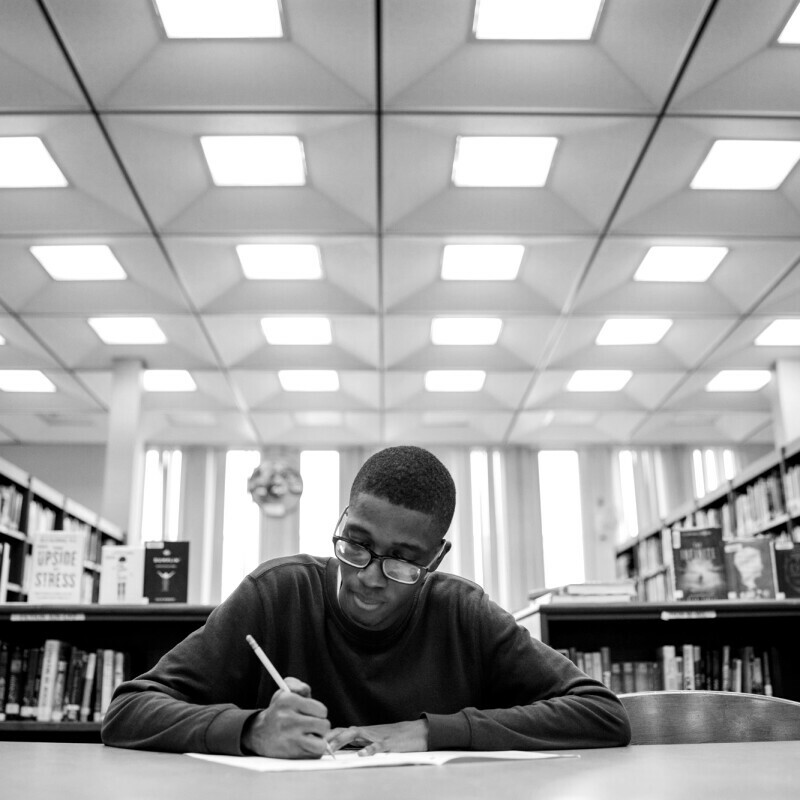 That's the power of digital.” The partnership was facilitated by the Amazon Literary Partnership, a program that provides grant funding to literary nonprofit organizations. Other titles in the program include "Paper Boats," by Dee Lestari, an acclaimed author and pop music star from Indonesia, translated by Tiffany Tsao; "The King of Kahel," by Tierno Monénembo, who was born in Guinea, was exiled to Senegal and the Ivory Coast before moving to France in 1973 to pursue a doctorate in biochemistry, translated by Nicholas Elliott; and "On Two Feet and Wings," by Abbas Kazerooni (who has taught underprivileged children in Africa), a memoir of the author's escape from Iran at age 10. According to Risher, the schools and libraries that Worldreader supports have too few books, many of them tattered and irrelevant. He said it’s not uncommon to see a decade-old computer manual or an incomplete encyclopedia set on a library shelf—not exactly inspiring reading material for young people. 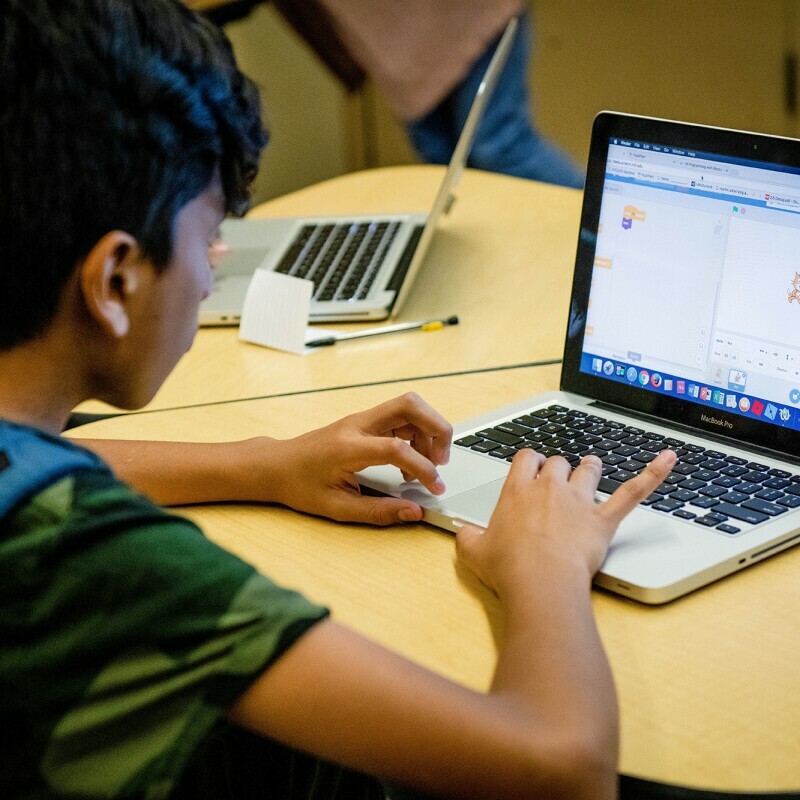 Providing schools and libraries with current and relatable stories, and Kindle devices on which to read and share them, allows libraries to do community outreach, to conduct group reading sessions, to expose kids to the power of stories, and help them learn about their world. 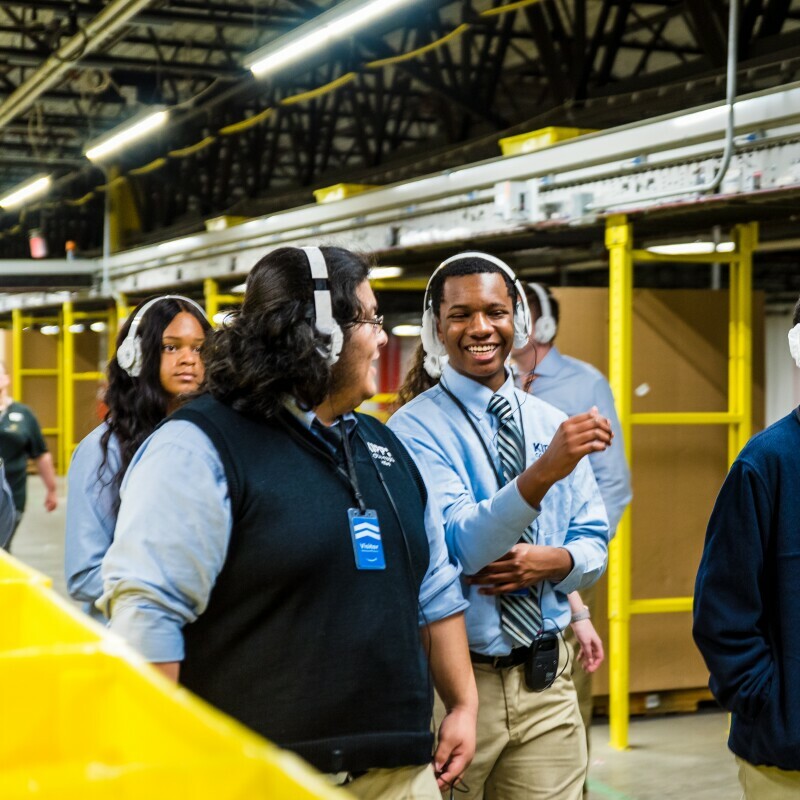 "So the impact on the communities is extraordinary," Risher said. "And this gives them hope. On the ground, it's really quite transformational."